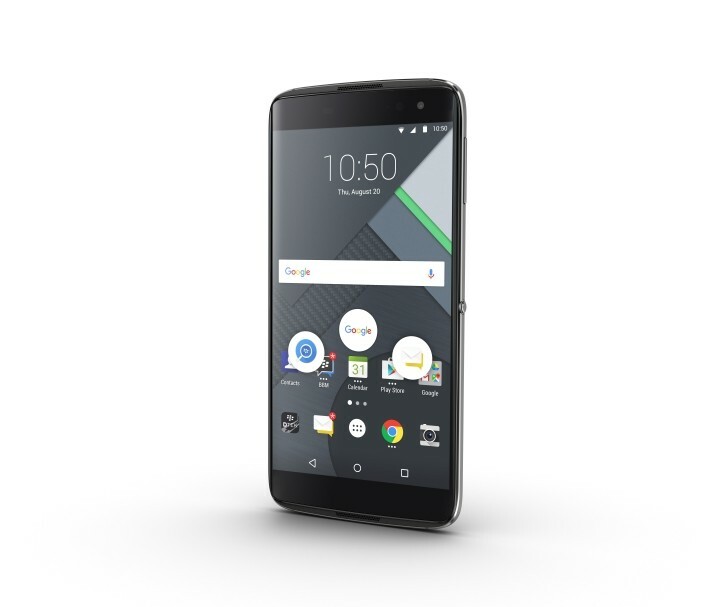 The newly unveiled BlackBerry DTEK60 as well as its predecessor, the DTEK50, have been officially announced for India. The Android-powered devices carry INR 46,990 (around $705) and INR 21,990 (around $330) price tags, and will go on sale in the country starting next month and coming weekend, respectively. The Canadian company also announced that it has partnered with Optiemus (a New Delhi, India-based telecom enterprise) for the distribution and promotion of its handsets in the Asian country. "India is a very important market for BlackBerry and we are delighted to announce a new partnership with Optiemus Infracom Ltd that strengthens our network of key partners in India and enables us to deliver our secure BlackBerry Android experience to more customers," said Alex Thurber, Senior Vice President, Global Device Sales, BlackBerry. It's not aimed at mass market although if your activities are limited to messaging, browsing and some phone calls it will be fine. It is aimed at companies who need a cheap Android phone with the ability to control it. As expected BB always screws up with pricing. Another one, I don't understand who is responsible for pricing these products in India. Sure shot failure.